Mr. Edward Ricciuti- Holds a 4rd degree black belt in Combat Hapkido, level 5 in Jun Fan Gung Fu/Jeet Kune Do, held two welterweight boxing championships, and was the best boxer 1957 at University of Notre Dame. 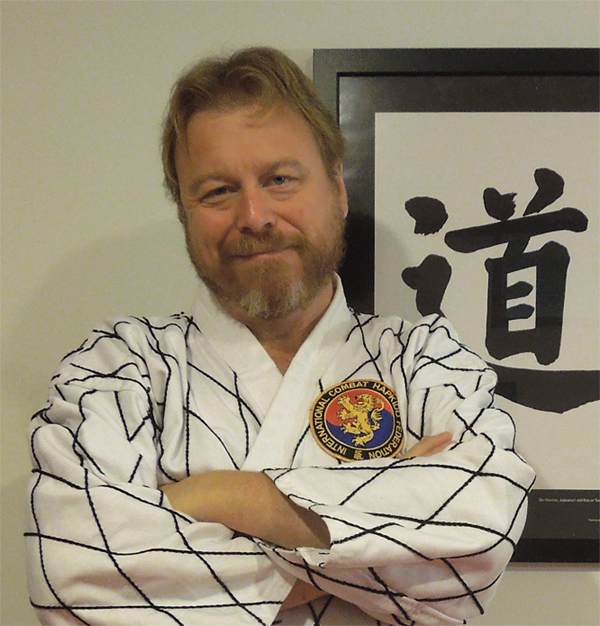 He studies Black Dragon Kung Fu and Tai Chi, is a cofounder and president of GHMA and a Senior Instructor in hapkido. 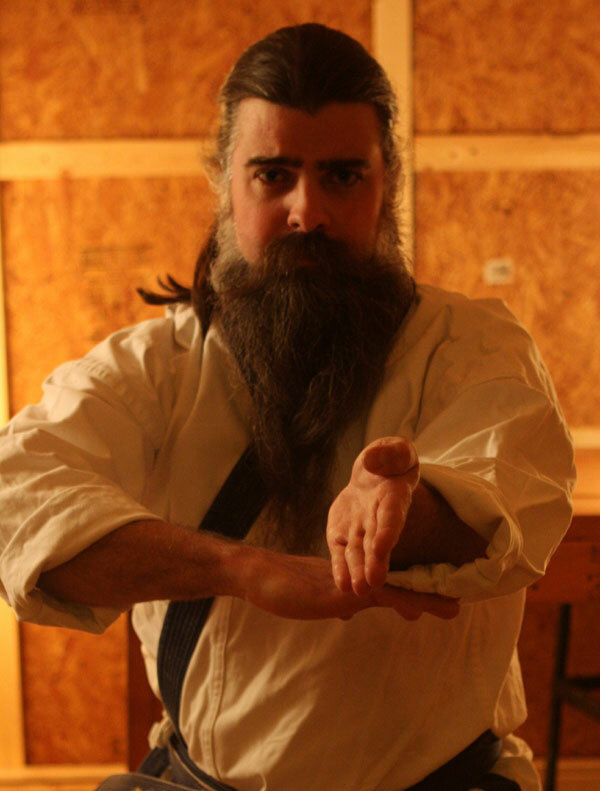 Sifu John Himmelman- Holds a 4th degree black belt in Combat Hapkido, in which he is a Senior Instructor. He holds a Black Sash in Jun Fan Gung Fu/Jeet Kune Do, and a Level 1 in Filipino Martial Arts. He is a co-founder of GHMA, and past president. He serves on the GHMA board of directors. 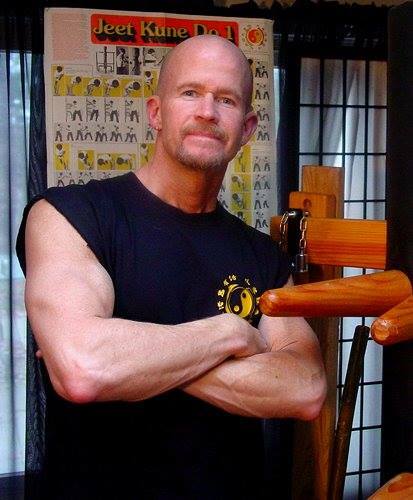 Sifu Sean Gallimore ran our JKD curriculum for 10 years, before moving to California. Much of what we continue to teach came from him. 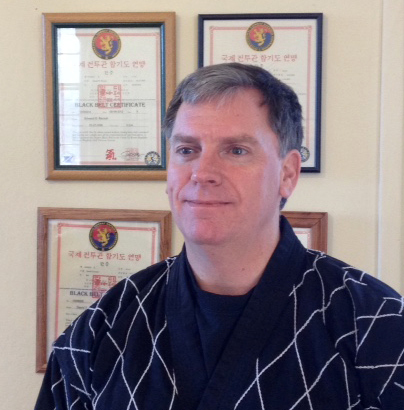 Master David Townson- Holds a 5th degree black belt in Combat Hapkido. He is ranked as 1st Kyu in Kendo, and is a 2nd degree black belt in Karate, and continues to study in the Kyokushin system. 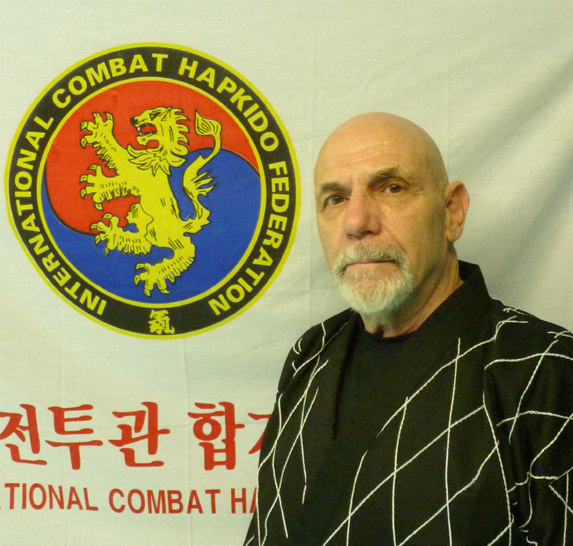 He is a cofounder of GHMA, an officer on the board and a Senior Instructor in hapkido. 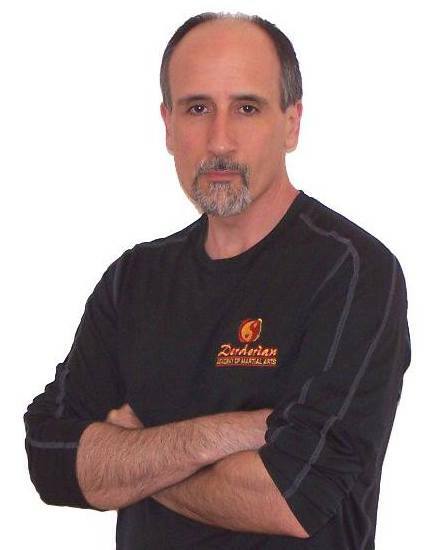 Our JKD teaching certification comes from Sifu Raffi Derderian of the Derderian Academy of Martial Arts. He is a man of many titles and accomplishments - in JKD, Shinko-Ryu Kempo, Uechi-ryu, Filipino Martial Arts, Oki-Ryu Kenpo... just visit his website. If you live in the New Haven area, Sid Werthan teaches Combat Hapkido and Tang Soo Do Mi Guk Kwan. He is a long time friend of our school (where he earned his 3rd Dan black belt in CH) and an extraordinarly talented martial artist. His school, Moonlit Path Martial Arts is in Branford, CT. He also drops in as a guest instructor on the occasional Wednesday and regales us with his whirlwind teaching style! 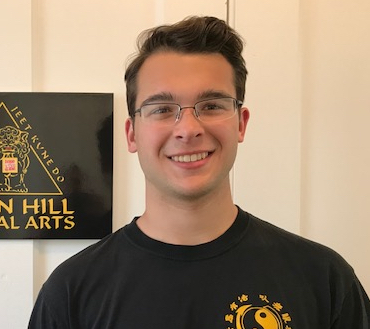 Mr. Ben Chasse is one of the youngest practioners of Combat Hapkido - in ANY school - to earn a adult black belt. He has been practicing this art since 2004. He was a junior director on our board. Kiefer Neumann, Junior Black Belt in Chung So Nyun Hapkido. He has been training in hapkido since 2005. He is also on his varsity track and cross country teams, and regularly volunteers his time to help train our youth hapkido students. He is a junior director on our board and an Eagle Scout. 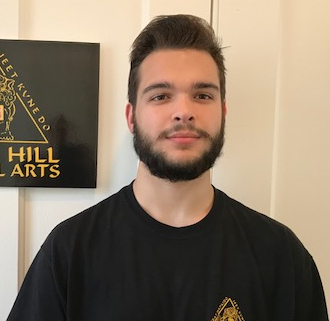 ALL of Senior Instructors at GHMA trained in combat hapkido under Sabumnim Arthur Blair, the founder and head instructor of Green Hill Combat Hapkido. (Here he is twisting Sid around). 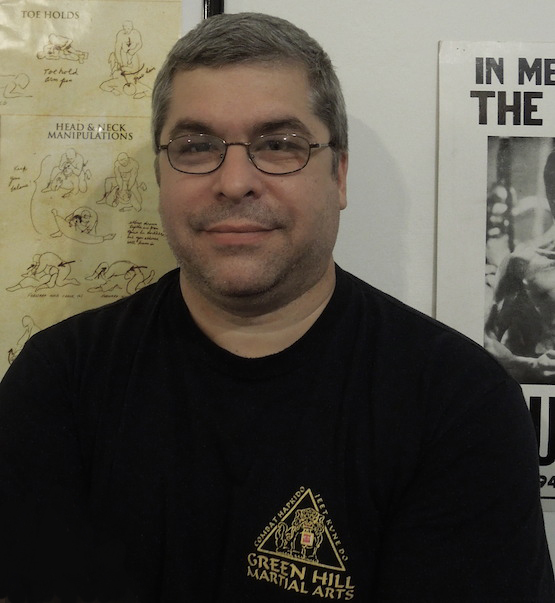 When health issues forced him to retire, we reincorporated as Green Hill Martial Arts. 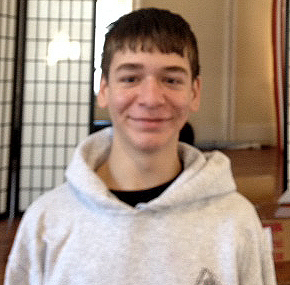 Kyle Neumann, Junior Black Belt in Chung So Nyun Hapkido. He has been training in hapkido since 2005. He is also a varsity wrestler, and regularly volunteers his time to help train our youth hapkido students. He is a junior director on our board and an Eagle Scout. Ben Townson, Junior Black Belt in Chung So Nyun Hapkido. He is an Eagle Scout, member of the National Honor Society, and a varsity cross country runner. He was a junior director on our board. 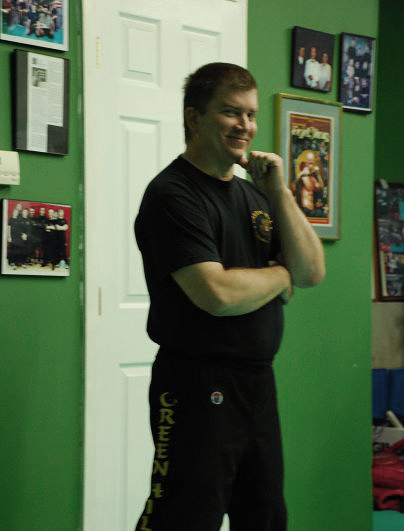 Sifu Karl Neumann- runs our Jun Fan Gung Fu/Jeet Kune Do program. He holds a Black Sash (black belt) In Jun Fan Gung Fu/Jeet Kune Do and a Level 2 in Filipino Martial Arts. He serves on the GHMA board of directors. 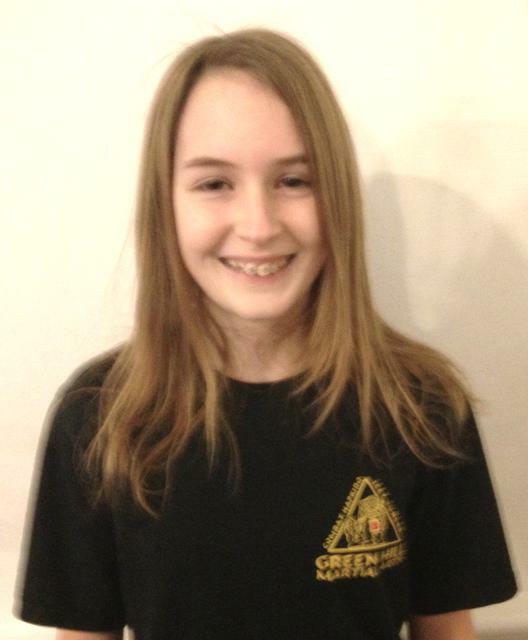 Isabel Kessler, Junior Black Belt in Chung So Nyun Hapkido. 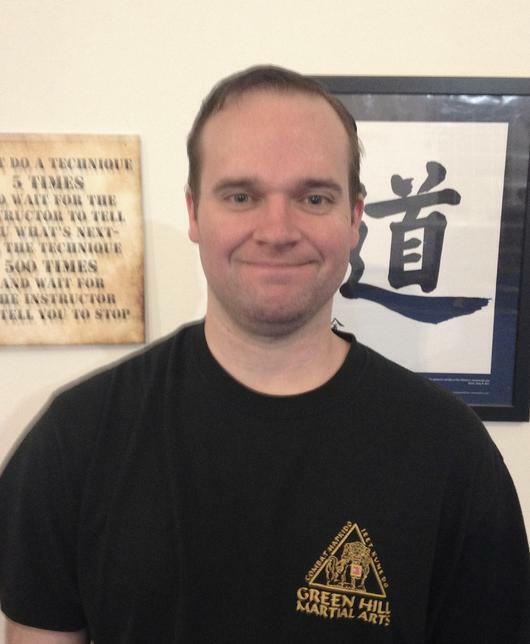 Mr. Brian Vecchitto has been training in Combat Hapkido since 2012 and is currently a candidate for black belt. Paul Dykas was an auxiliary instructor at our school for several years. After earning his orange belt in hapkido, he decided he just wanted to train and learn for the joy of it. His black belt in Uechi Ryu and training in hapkido made him a valuable asset to our school and his students. Sadly, we lost him to cancer in 2017, but we still practice what we learned from him.